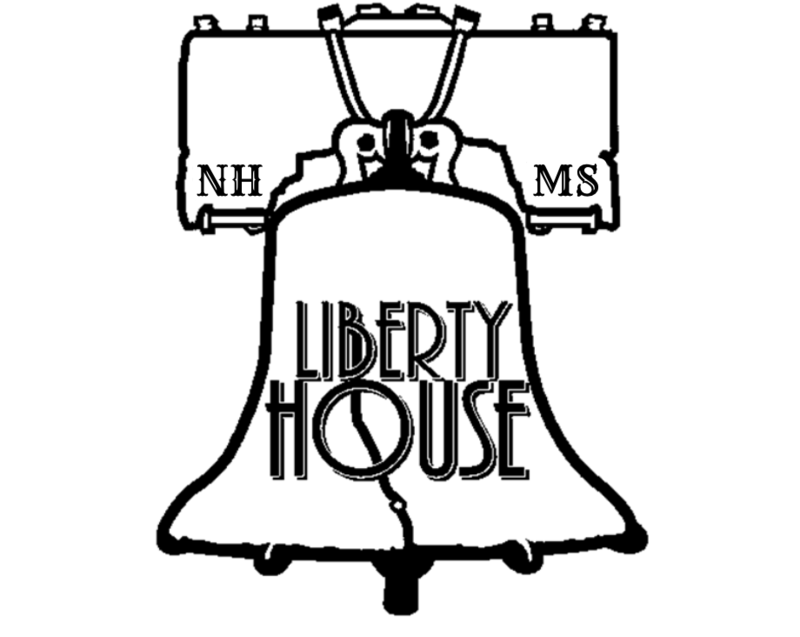 Below you will find a list and contact information for the NHMS Faculty in Liberty House. The Liberty House Teach to One Math Faculty are listed below, however, your child may have a Math Advisor from a different House. Also, please note that while some Related Arts teachers are Liberty House teachers, your child may not have them and may have Related Arts teachers from other Houses.